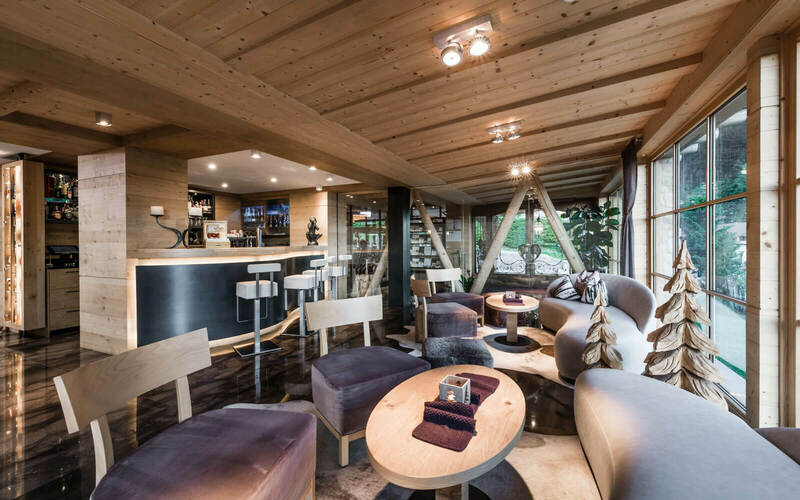 Reading corner and fireplace for relaxing holidays in the Dolomites. 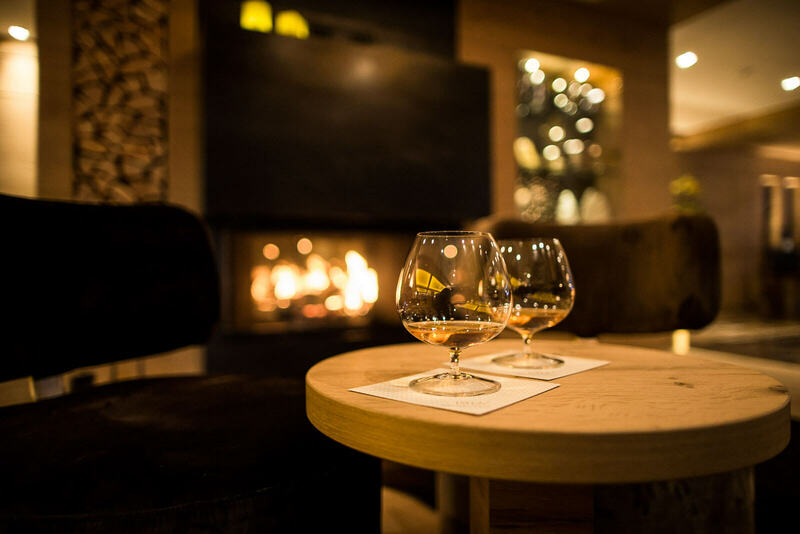 An atmosphere of individuality and comfortableness allows pure relaxation after an eventful skiing and hiking day among the UNESCO Heritage Site. 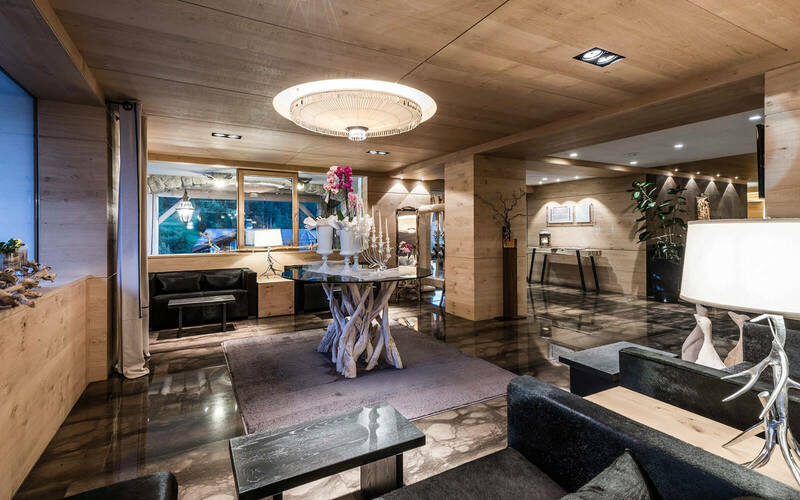 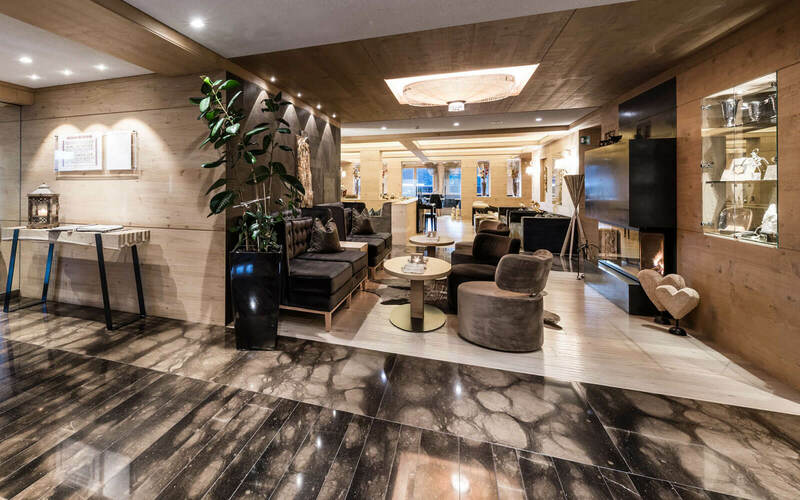 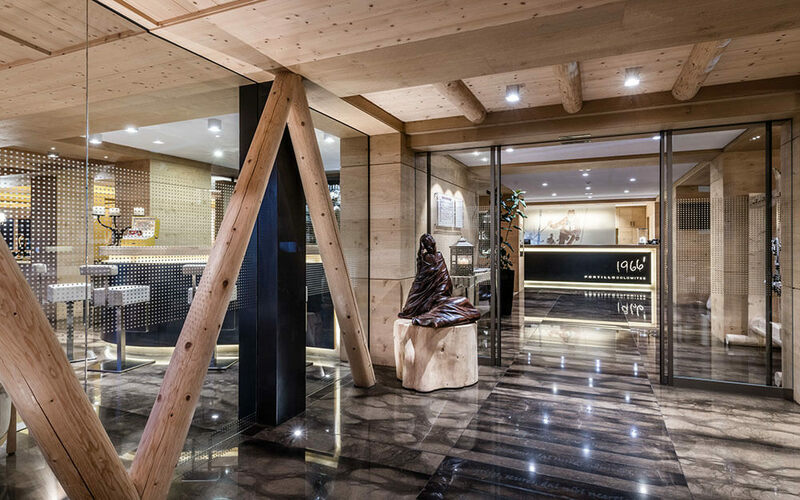 Luminous and bright ambiences create an atmosphere of individuality and comfortableness which promises to satisfy even the most demanding expectations and surely turns your winter or summer holidays in the Dolomites into a unique and unforgettable experience. 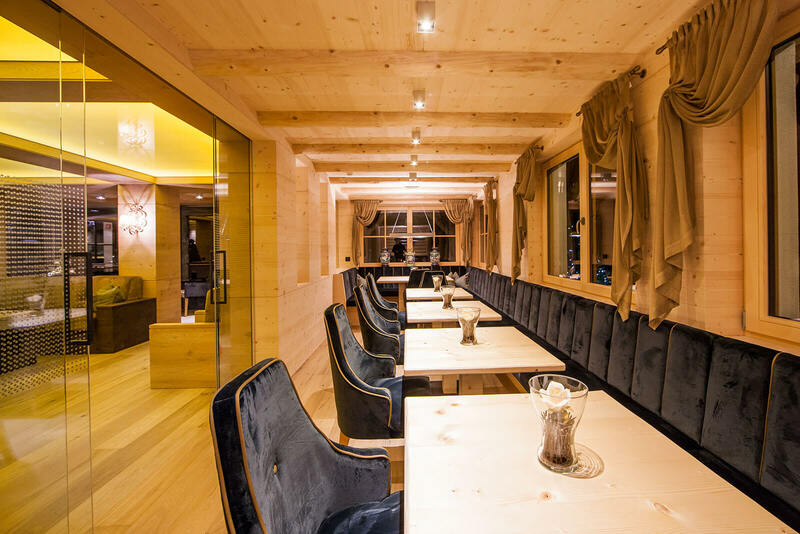 After enjoying your dinner in the restaurant of the Hotel Portillo, come and relax in our Stube and if it not too late, you can browse through our small collection of books.